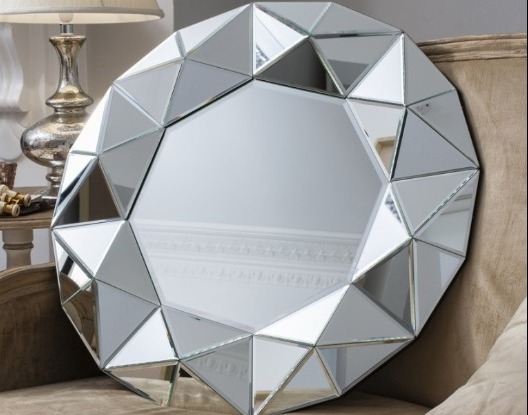 Add a touch of sparkle to any room. 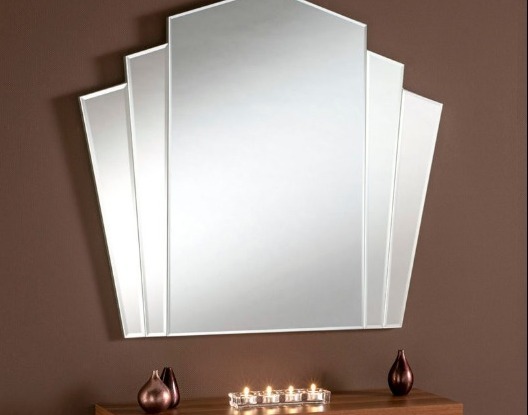 Floor Depot stock an exquisite assortment of mirrors. 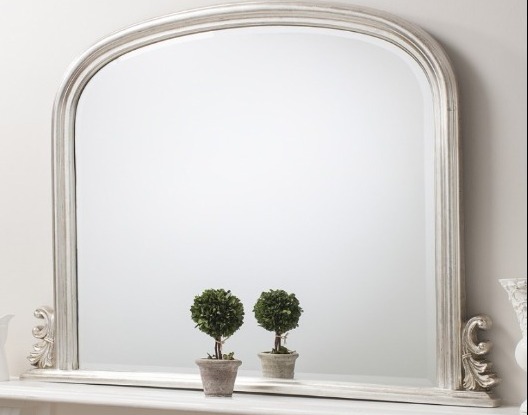 Visit our beautiful showroom to browse our selection of decorative feature, standing and overmantle mirrors. 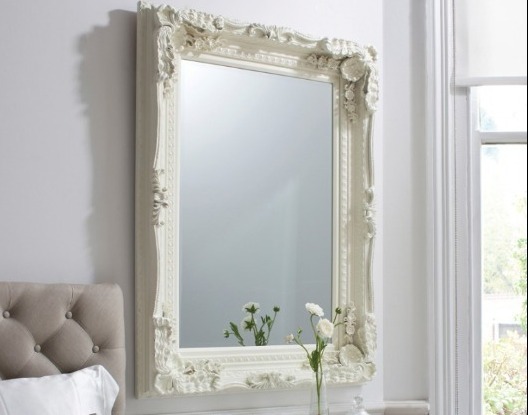 They are the perfect way to add space and light to any room, and are an interesting alternative to framed photographs. 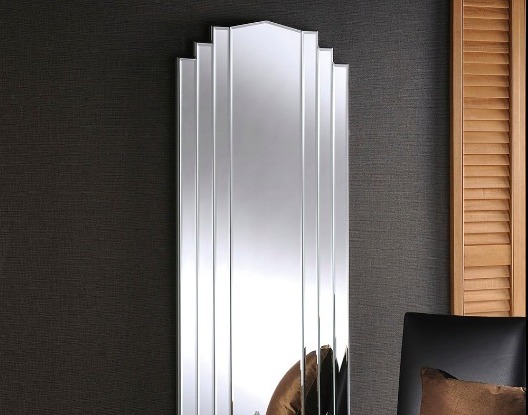 Whether you want a dramatic piece for a feature wall, or to add a touch of art deco character to a plainer room, we have the mirror for you. 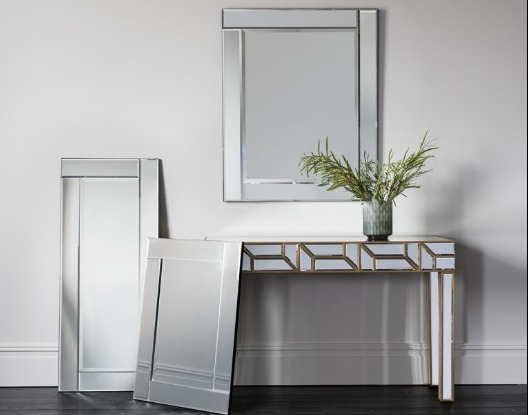 Floor Depot also stocks the clean-lined, impressive pieces from British designer and manufacturer Yearn. 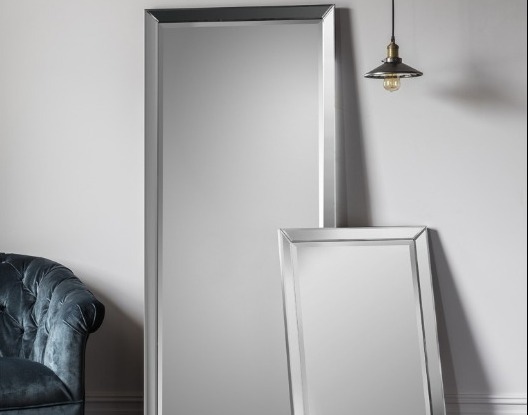 If none of our mirrors are the ideal fit for your home, we also offer a bespoke service, allowing for the creation of a completely unique piece to be produced just for you. 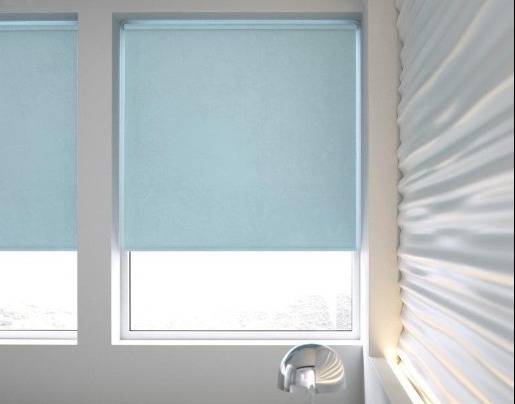 Just visit our showroom and we can guide you through this process. 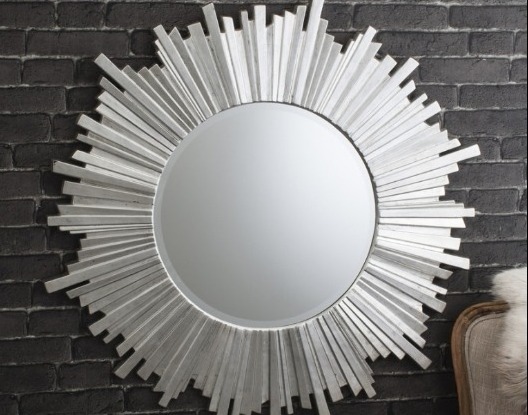 Come and discover our beautiful selection of mirrors in our showroom. We also have some in stock to take away today.